The Concorde Capital investment company was awarded best in the “Finances –Investment Companies” category in the 2017 Reputation Activists national ratings. 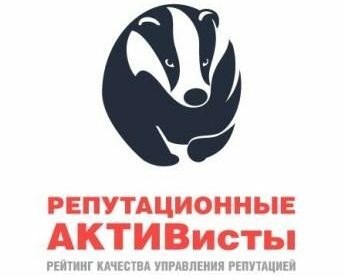 Reputation Aсtivists are determined annually by Biznes (business.ua), Ukraine’s oldest business news publication, and the PR-Service agency in order to distinguish Ukrainian companies that achieved maximum success in managing their corporate reputation. Authoritative media experts and analysts were included in the jury in order to ensure the maximum independence of the ratings. The selection of nominees was based on their leadership in their respective industries, as well as the amount and quality of mentions in the mass media. The ratings were conducted in a close vote in five categories and two groups of nominations – by industry and by function.